NOTE: Use the South Entrance only otherwise you will be watching children ride pony's at the stables all day because you are on the wrong side of the road. The tournament games will be held at Tradewinds Park, located just North of Fort Lauderdale. Tournament games will be played on the softball fields(outfield) and grass multi-purpose/soccer fields. 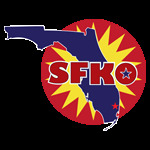 Discover the #SFKO2015 Tournament Agenda here. Lot next to the fields. Two food trucks will be at the field. There will be 2 food trucks at the fields for the tournament located in the parking lot between the softball and soccer fields. SAVAGE, the Ultimate Apparel Company, is the Official Apparel Partner of The Circuit! At SavageUltimate.com/Kickball365 you can find exclusive Kickball365 deals on top quality custom team gear! SAVAGE also offer t-shirts, hats, hoodies, etc. SAVAGE is dedicated to making your team look good on AND off the field. Check out the link above and e-mail sales@savageultimate.com for more information today! The event's HQ booth will be at the entrance of the fields to assist players, referees, and fans with any event questions and help you find your way to your field. HQ will also serve as the event's Lost & Found. Items that are found throughout the day will be kept here. Any valueable items NOT claimed by the end of the event will be shipped to our Washington, DC office. To claim a lost item after the event, please contact the Support Team at 413-282-8765. Check out this Kickball tournament 'Ft. 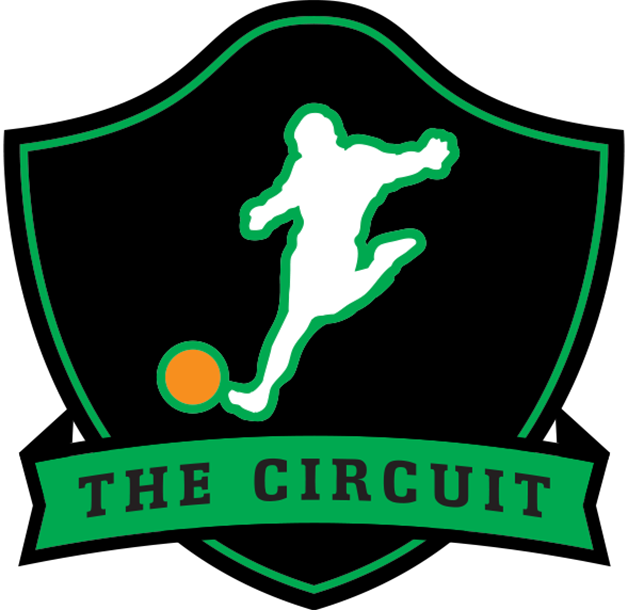 Lauderdale, FL - South Florida Kickball Open #SFKO2015' with The Circuit!